The 2019 Dodge Grand Caravan has everything a mom on the go could want to make her family’s ride smooth, easy, safe, and comfortable. This van does not skimp on features and offers comfort and technology everyone will appreciate. There’s room for everyone’s necessities and gear. Diaper bag, soccer ball, change of clothes? No worries. This van has you covered with lots of storage. 2019 Dodge Grand Caravan is affordable and friendly to your pocketbook. 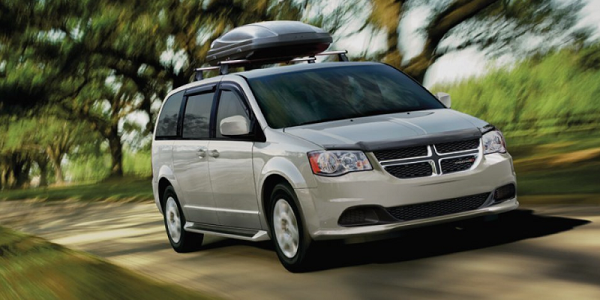 This minivan is a great family package by Dodge for the residents of Illinois. 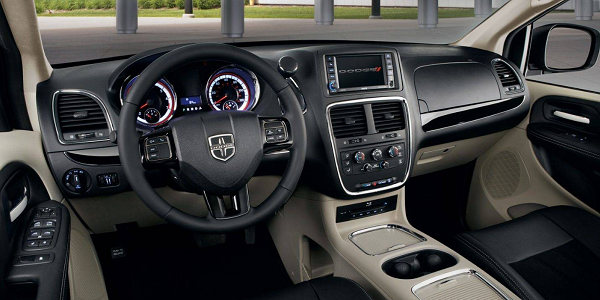 Equipped with most modern amenities, best possible tech features and very comfortable interior along with wonderful ambient, 2019 Dodge Grand Caravan is turned into a mini home while you are on the go. 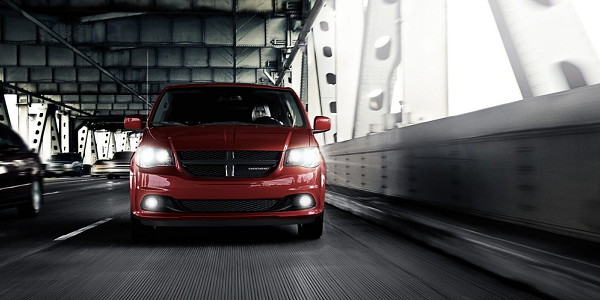 With an MPG of 25 on the highway, get going where you want to go as it won’t break the bank. 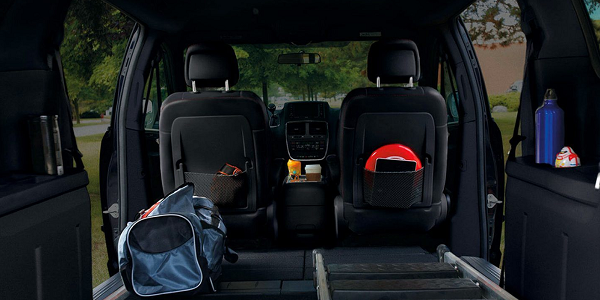 This seven passenger 2019 Dodge Grand Caravan offers space for everyone in the family and all your stuff. Minivans are made to be family friendly and comfortable, and the 2019 Dodge Grand Caravan will not let you down. Ease into the comfort of 2019 Dodge Grand Caravan at Mancari’s Chrysler Dodge Jeep RAM of Oak Lawn and take one from our lot to test drive today. The New Grand Caravan is decked to impress with technology. The 2019 Dodge Grand Caravan has features even teenagers will be thrilled with! Entertainment packages are available so that parents can listen to their choice of music, while the kids in the back can play games or watch a movie with wireless headphones. Family is everything and thats why the Grand Caravan was engineered to be extremely safe. 2019 Dodge Grand Caravan helps parents to have peace of mind with many features to keep your precious ones safe. Why Buy From a New Dodge Grand Caravan from Mancari’s serving Cicero, IL? Our passion has brought us to Cicero, IL as we have been serving our people for years and years. Our aim at Mancari’s Chrysler Dodge Jeep RAM, is to make everyone drive regardless of their credit score. So never jump to conclusions about your credit rather talk to our finance experts who have been helping customers with bad credit, charge offs and they have tackled many other similar scenarios besides these. We claim to be a customer focused dealership and you can visit us to experience our hospitality yourself. You are only twenty minutes away from Mancari’s Chrysler Dodge Jeep RAM and you may find us without any trouble at 4630W 95th St in Oak Lawn.